Chocolate and Strawberry: a match made in… the 1960’s? Apparently, the chocolate covered strawberry was first invented in the 1960s, in case you were wondering. Okay so these aren’t exactly chocolate covered strawberries, but when you combine the two in this decadent breakfast (or dessert), it sure tastes like it!! Clearly I love this holiday, as I’ve celebrated it on the blog for the last two years (oh my gosh I’ve had the blog for two years?!) It should be noted, there are a couple of Pancake Days… pretty anticlimactic. Shrove Tuesday is the day before lent begins, and apparently the Irish used to use up all of their eggs and fat, since you couldn’t eat those during lent. The 2nd NPD is IHOP’s celebration (March 8th) of free pancakes and donations to Children’s Miracle Network. I think that is great cause for celebration, but just to be safe, I’ll get this post out on the early side to benefit both holidays. I’m still not sure… I indulge for breakfast but it tastes so sweet it could pass as an evening treat for sure! 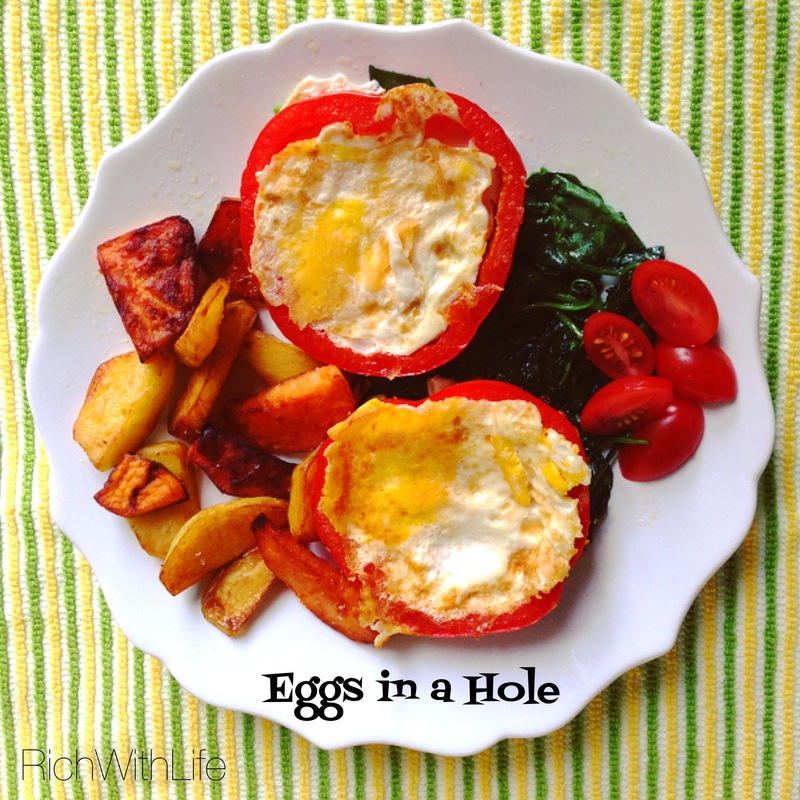 Breakfast for dinner perhaps? YES! 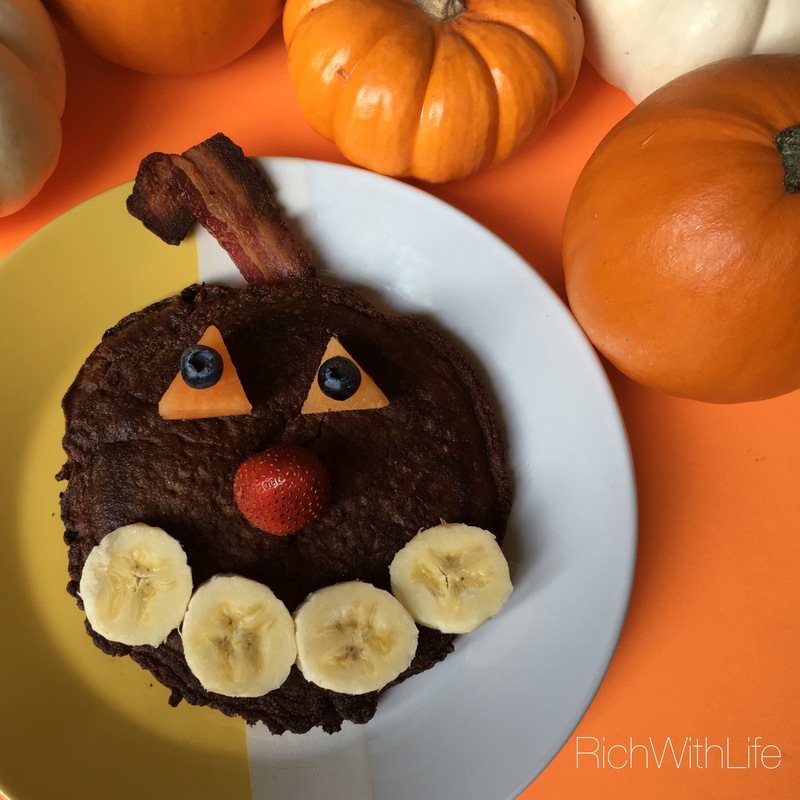 An adorable, smiley breakfast for the week of Halloween! Halloween is fun. Of course there’s the trick-or-treating, that bizarre activity where we hide our children’s identities and send them off to strangers houses in the dark and then let them eat the sugar-laden candy the strangers give them. Okay that was dramatic, but you have to admit, it is a pretty weird ritual. (Also, check out this hilarious video by The Onion if you want a laugh). I found a new breakfast with eggs and I am ecstatic! I woke up one day this week and just really was craving a new breakfast. I love breakfast… if you’ve been on my instagram at all you can see that. But the problem is I get in ruts. I eat oatmeal every day for 6 months and then one day, I can’t imagine ever eating another bowl of oatmeal ever again. So then I eat eggs for a few months and they get old. So I switch it up to an omelet until that gets old and I add potatoes. Then I go to waffles for a while because oatmeal still sounds gross, and then I feel terrible because I’m eating waffles every day. At that point, waffles or eggs sound better because I know my body will feel better again. So I’ve done this cycle for a while now and really (still) struggle to find the balance. Until recently… I am trying to get creative and find some new ideas! I’ve been adding in new things like pancakes a few days a week, a breakfast sandwich, or tacos. These make my taste buds sing every morning. I feel like I’m on vacation, when I make these babies, sit on my patio, and listen to the world wake up. 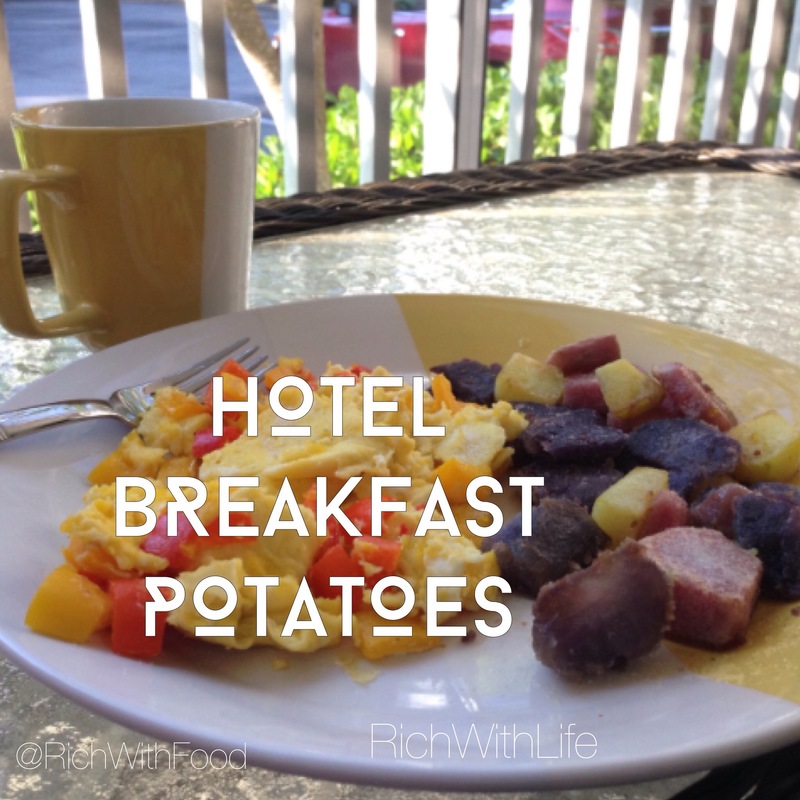 I coined these “hotel breakfast potatoes” because sometimes when I stay in a nice hotel on the road, or if I have an early flight out the next day, we order room service or to-go from the restaurant. 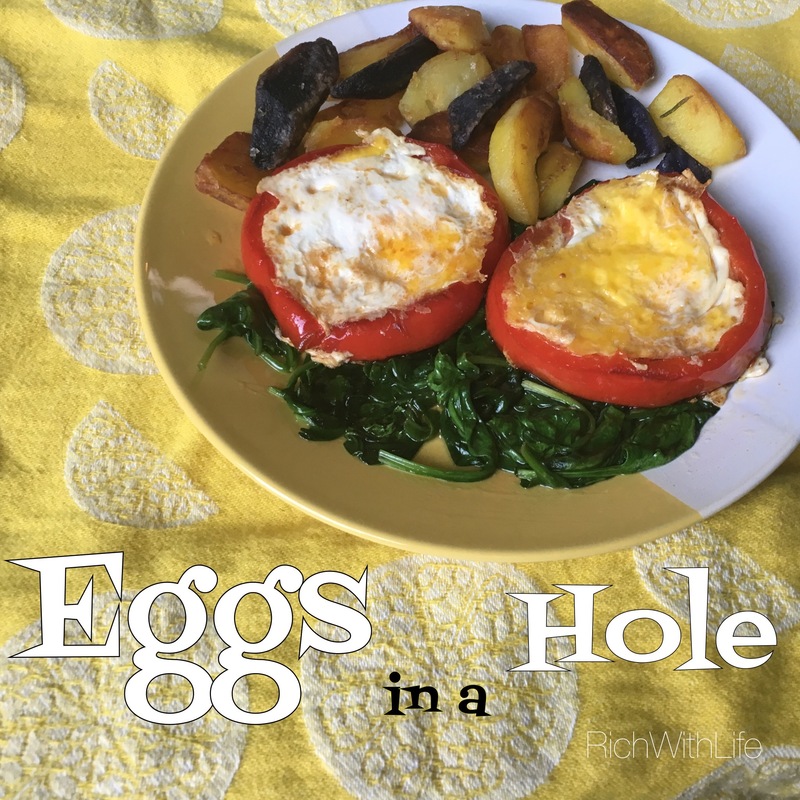 I call down and find out how they make their breakfast potatoes and eggs, and usually they’re fine, but if they are fried or something, they will many times accommodate me and just make my own in a pan on the stove. I love friendly hotels (SPG hotels have a pretty good reputation for cooking safe food in my book). Okay Emily so what – get to the point. OKAY so these are always the best potatoes! These ones and the ones at Root Down in the Denver airport. Wow, those are so good too. My very very favorite ones are when they have all different colors (yes, you can taste subtle differences, I swear) like purple, blue, red, and then of course the traditional white/tan. Even better is when they add in sweet potatoes. Okay well enough dreaming about hotels – these are the real deal and they taste like the ones in the hotels! I LOVE potatoes so much guys and they just make me so happy the whole time I’m eating, so they usually get eaten last and it’s my favorite part!